The visitor log will always show the result of a goal in real time, you will need to find out the Visitor ID to correlate this with the goal. This can be easily found in the HTTP requests. In your target web page start the web console and view the network tab. Filter the results to only show Matomo requests. 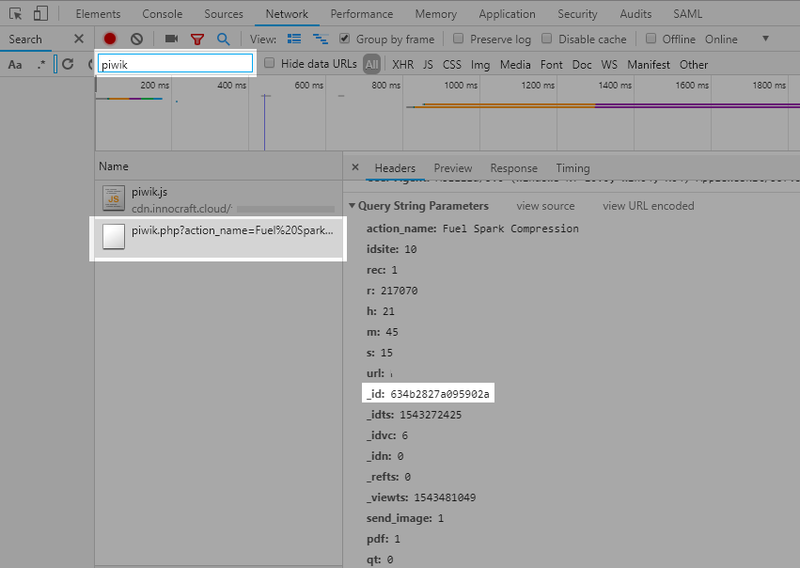 The piwik.php request contains your Visitor ID in the URL parameters. This ID will match with a visitor in your visitor log. 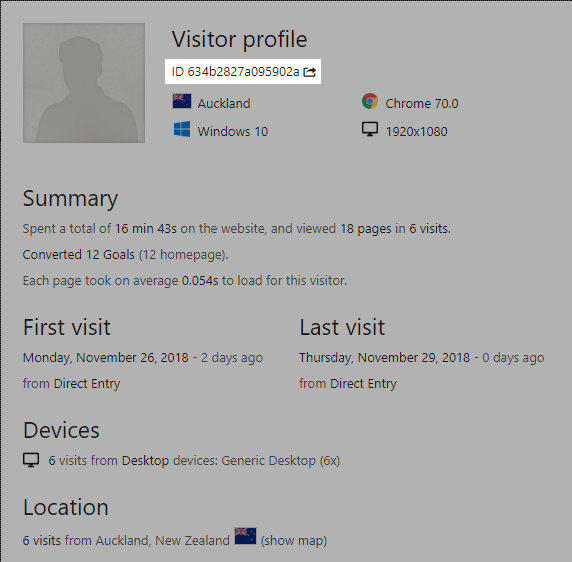 Viewing this user’s visit history you will be able to see if they have successfully converted a goal. Click Add new segment from the Segmentation menu. Then select Visitor ID from the first dropdown menu, then the is operator. Save and apply the segmentation. Then open the Visitor Log to see all the visits and interactions by this Visitor (pageviews, clicks, downloads, events, forms, videos, goals…).